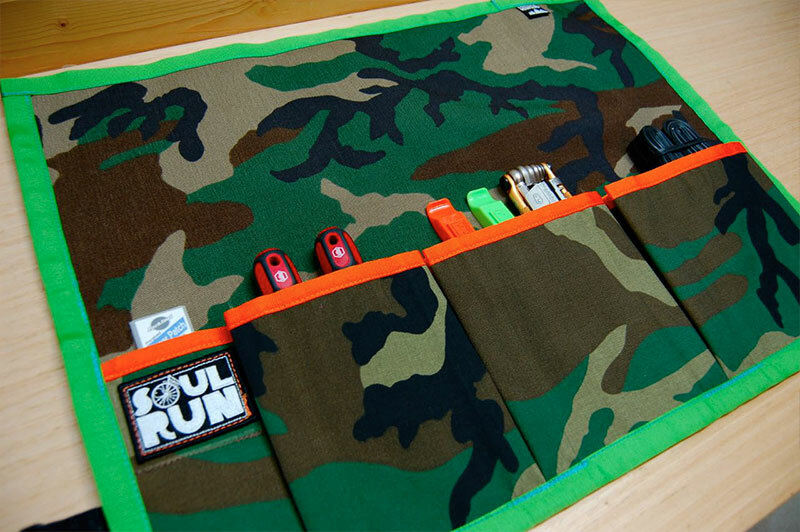 All Soulrun gear is handmade by Laura in Nederland Colorado. We have a variety of different gear to choose from. 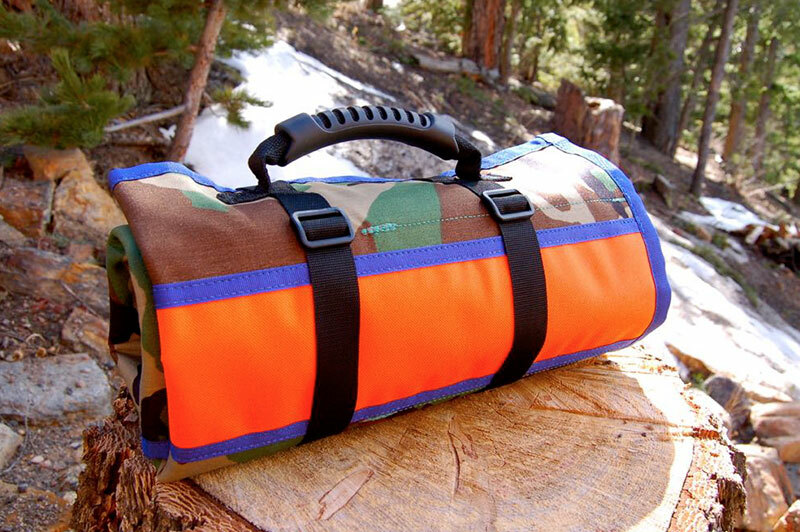 All of our gear is made using the highest quality material and should last you a very long time. 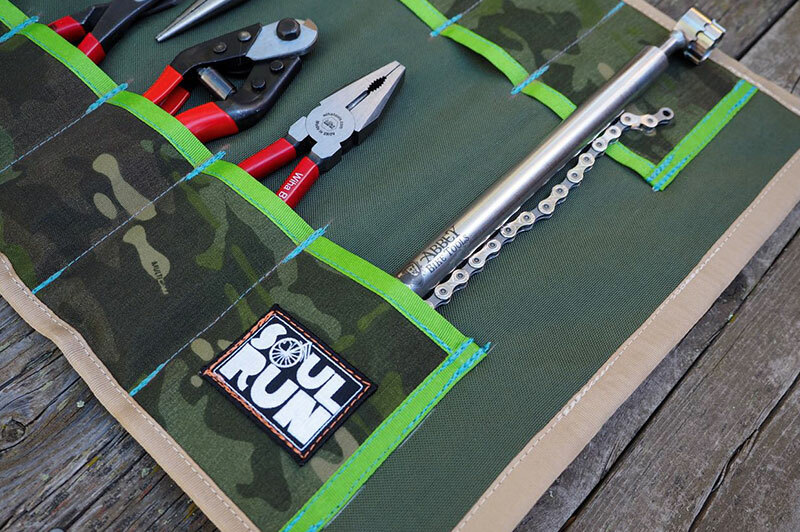 We have a variety of tool rolls to choose from so whether you’re in need of a large tool roll while wrenching in the pit or just need a small roll to carry an extra tube and a few tools we’ve got you covered. 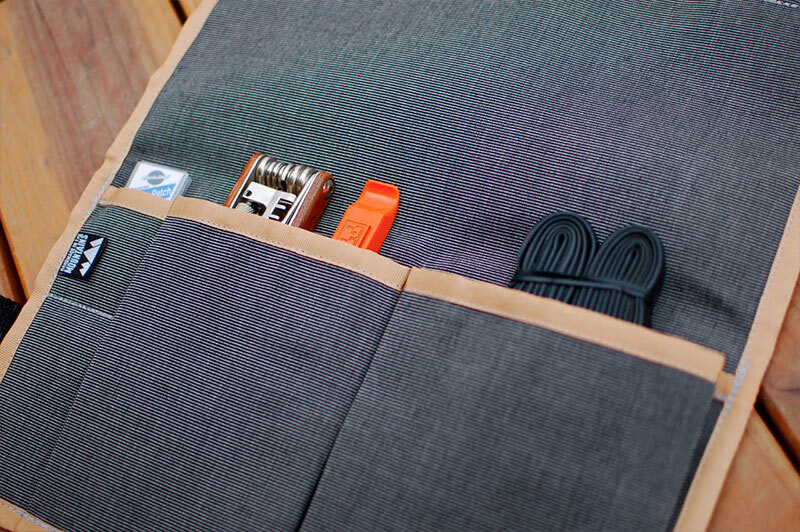 Roll like a pro with our top-selling tool roll. Something about Roy. And how great he rolls. The man, the myth, the legend. 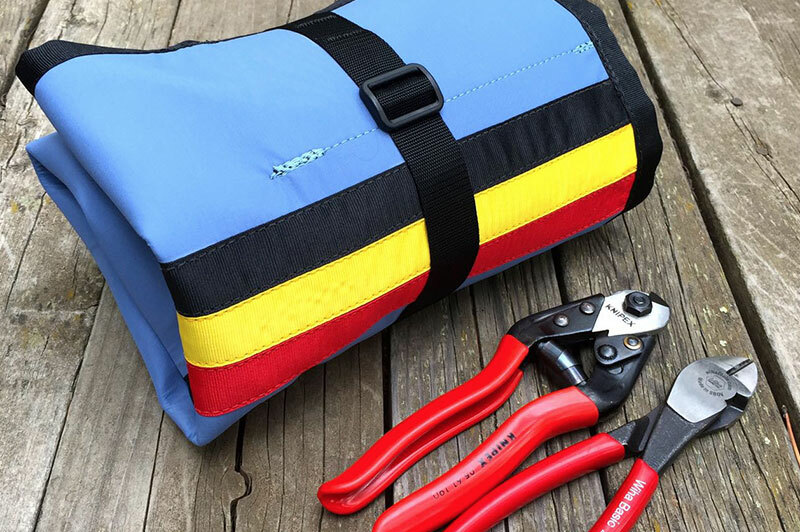 The Original Tool Roll. Super Mega Awesome Roll. Ya know, for the kids. Twist it like you mean it.